© 2000-2018 Abandoned. All Rights Reserved. Towne Mall is an ailing shopping center in Middletown, Ohio once anchored by Elder-Beerman, Sears, and McAlpin’s. 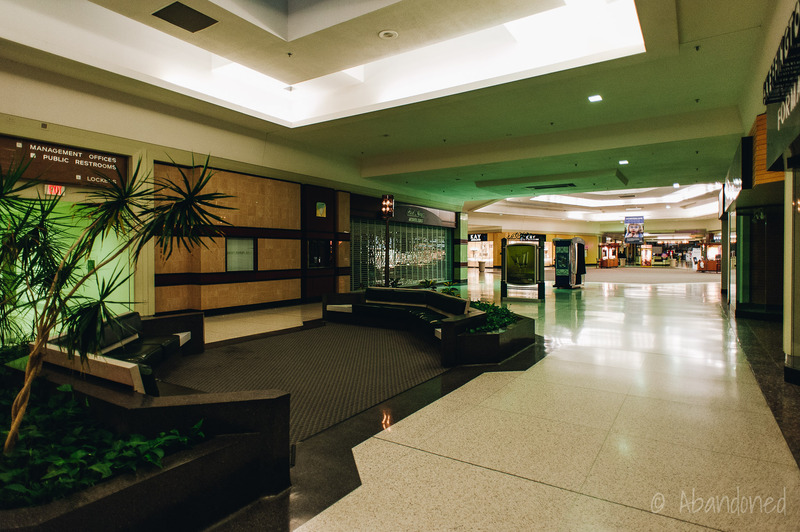 Towne Mall was developed by Jacobs, Visconsi & Jacobs (later the Jacobs Group) of Cleveland, Ohio as the second indoor mall in Middletown, directly competing with City Centre Mart in downtown. 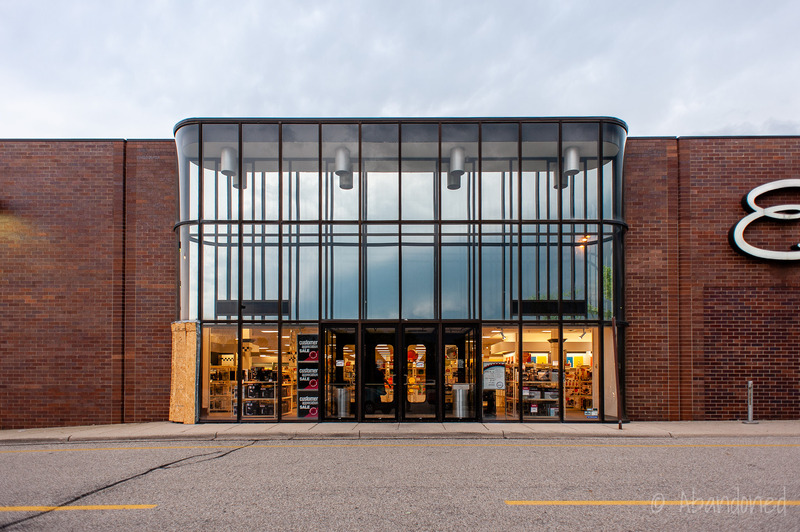 The first store to open at Towne Mall was McAlpin’s on February 16, 1975, 6 followed by the opening of the interior concourse in a grand ceremony by television personality Bob Braun at 9:15 am on February 9, 1977. 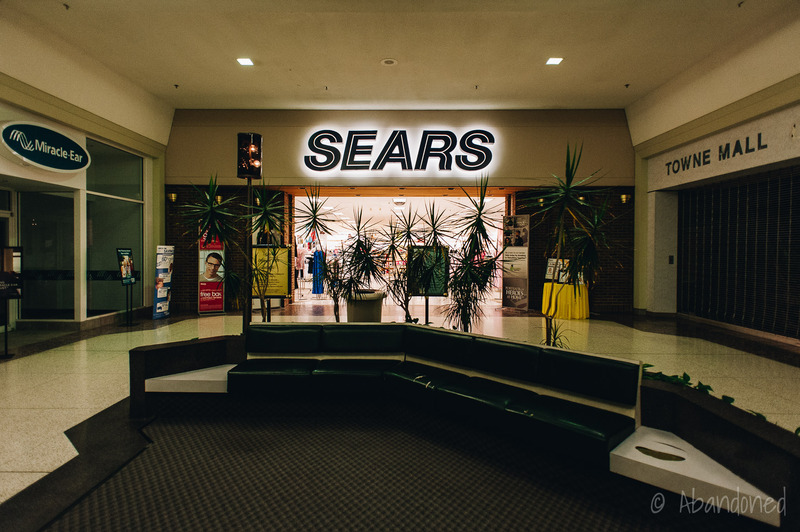 7 Sears opened at 10 am in a ceremony that included Miss Ohio Janice Elaine Cooley, and Elder-Beerman debuted in December. 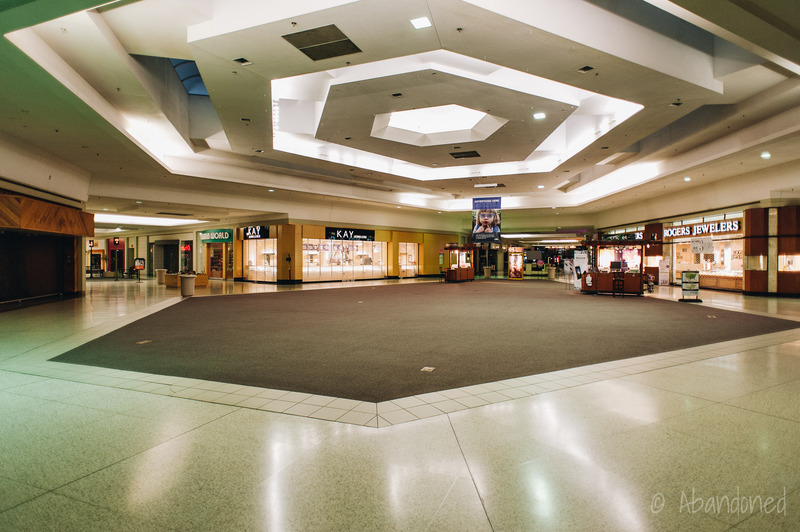 By the early 2000’s, Towne Mall’s concourse was nearly vacant due to the development of a nearby Meijer, Target, and Wal-Mart. In 2009, CBL floated plans to redevelop the property as an open-air “lifestyle center.” 1 The company asked for funding from the city and county towards the project. It would require the demolition of the interior concourse and remodeling of the anchors. In the concourse’s place would be a $26 million outdoor mall. Proposal 1: Keep one anchor, develop new outlots, and construct a new central park. Proposal 2: Tear down Towne Mall and create a new urbanist town center with interconnected streets. Include retail, restaurant, and office space, along with upper-level residences. Proposal 3: Redevelop Towne Mall into a mixed-use center and include retail buildings, outlots, and multi-family housing. 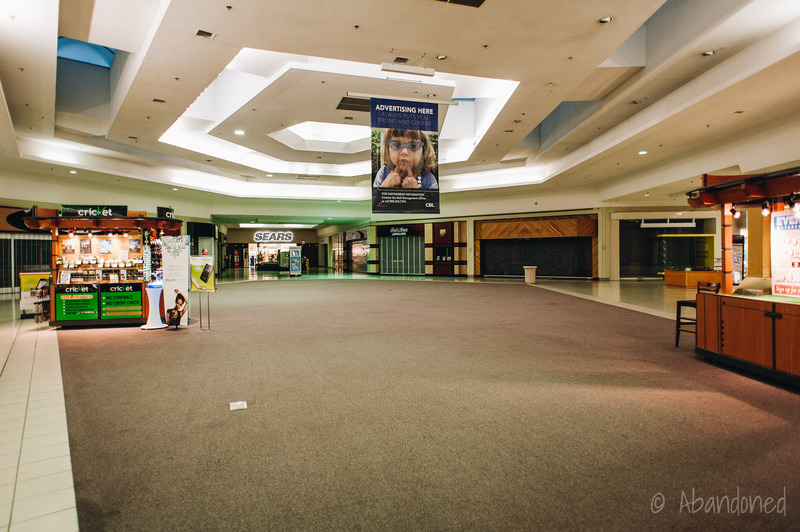 In October 2012, S.A. Mary and Bless Properties purchased Towne Mall and the vacant Dillard’s department store. 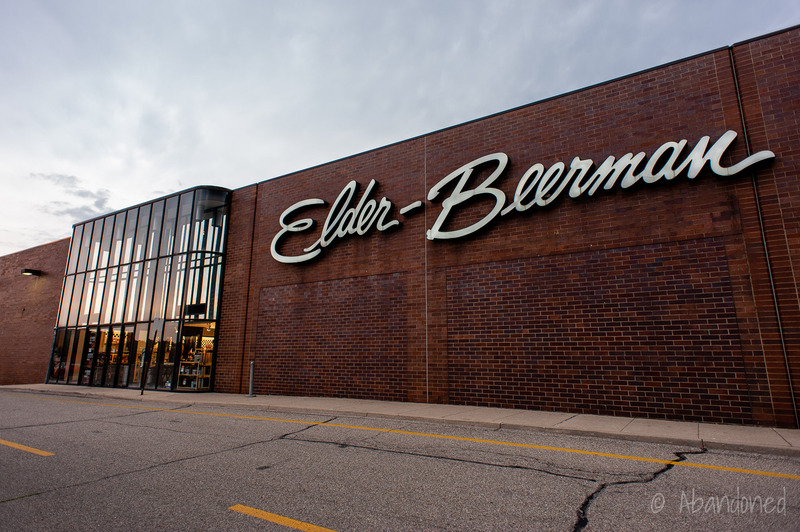 6 The Elder-Beerman building was later purchased. 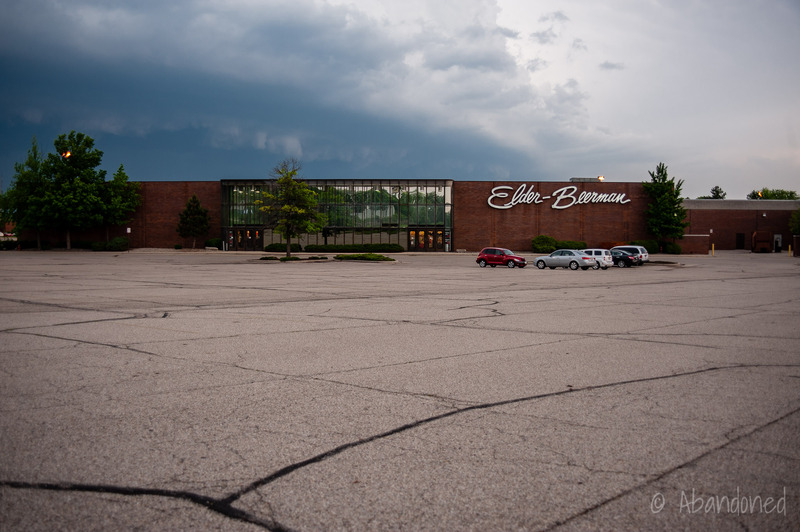 The new owners proposed a $20 million to $25 million rehabilitation of the center, going as far as to rename the mall Towne Mall Galleria. 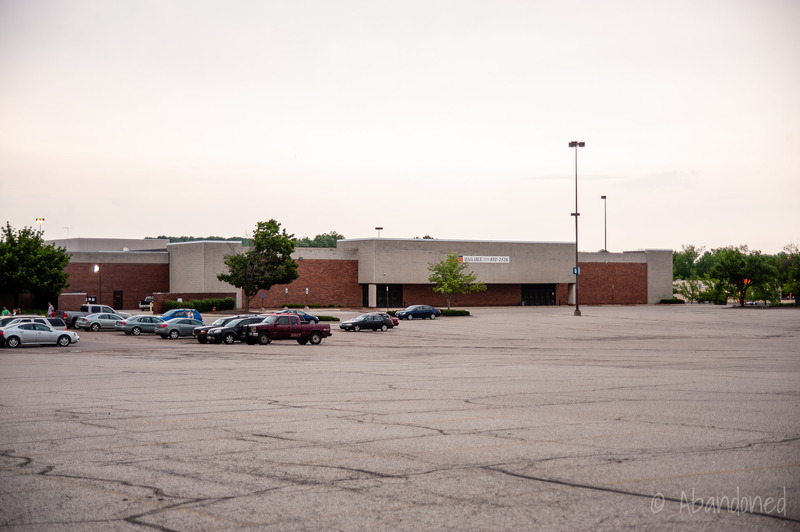 The renovation project was stalled as newer shopping centers opened in the region, including Bridgewater Falls to the west, Cincinnati Premium Outlets to the south, and Austin Landing to the north. Richter, Ed. “Towne Mall a ‘dead mall?’.” Middletown Journal 22 May 2009: n. pag. Web. 13 June 2011. Greber, Dave. “Warren County: Towne Mall plan ‘a tough sell’.” Middletown Journal 27 Jan. 2007: n. pag. Web. 14 June 2011. “$26 million Towne Mall renovation indefinitely postponed.” Middletown Journal 15 Feb. 2007: n. pag. Web. 14 June 2011. Heffner, Jessica. “Towne Mall gets inquiry.” Middletown Journal 25 March 2011: n. pag. Web. 14 June 2011. Richter, Ed. “3 concepts presented for Towne Mall redevelopment.” Middletown Journal 22 July 2009: n. pag. Web. 13 June 2011. 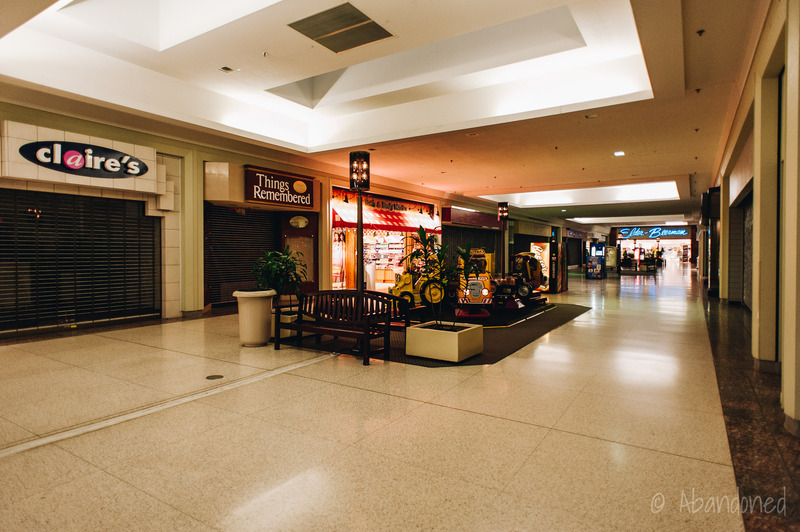 “Towne Mall.” Mall Hall of Fame. N.d. Web. “A Very Grand Opening.” Journal News 8 Feb. 1977: 25-40. Print. Fasig, Lisa Biank. “Dillard’s buys Mercantile.” Cincinnati Enquirer 19 May 1998: n.p. Web. Sherman Cahal is a historian and photographer based in a small town in upstate New York. Middletown is trash!! Butler county is scum! Yep it sure is..lived there from 2008 to 2017. Couldn’t be happier to get out of that s hole. Since you’re trash, I’m sure it feels like home to you. I’m new to the area of Middletown. I was shopping often at Elder Berman to support Middletown. Just heard Sears will be closing soon. We really need some good stores to shop at. I would love to see a health food store and a bed and bath store open. TJ Max would also be nice. Yeah, the inbreds and trash would really frequent those type of places. Put in a western saloon and a slip-n-slide, they’d be much more likely to get business. I worked in this little hell hole back when it opened. It was located in a town that no longer exists (Middletown absorbed it – a fact not mentioned here) because they suddenly had a reasonable tax base. Like most ‘malls’ throughout the States, it has been in decline for many, many years. Greed and an unwillingness to change with the times or SAVE some of the 100’s of millions they made over the years so they could REDO THEIR OWN PROPERTIES got them in the end. A proper place to be gotten, judging how they treated others. They deserve whatever they get. That made about zero sense. Why is the Towne Mall said to be located in Franklin when it’s really in Middletown? 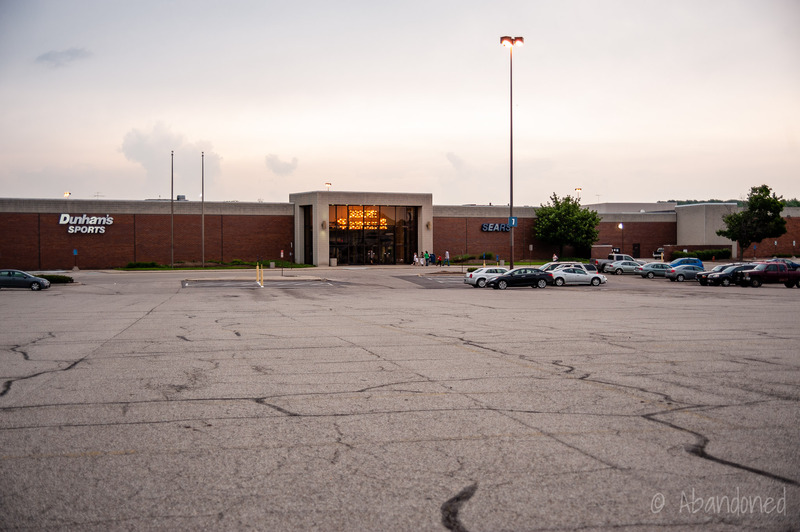 The Towne Mall, Meijer, Kroger Marketplace etc. are nowhere near Franklin! That area is Middletown, period. Does the fact that this area is “considered” Franklin mean that Franklin/ Warren County get Middletonian’s tax dollars spent at these locations? BS! 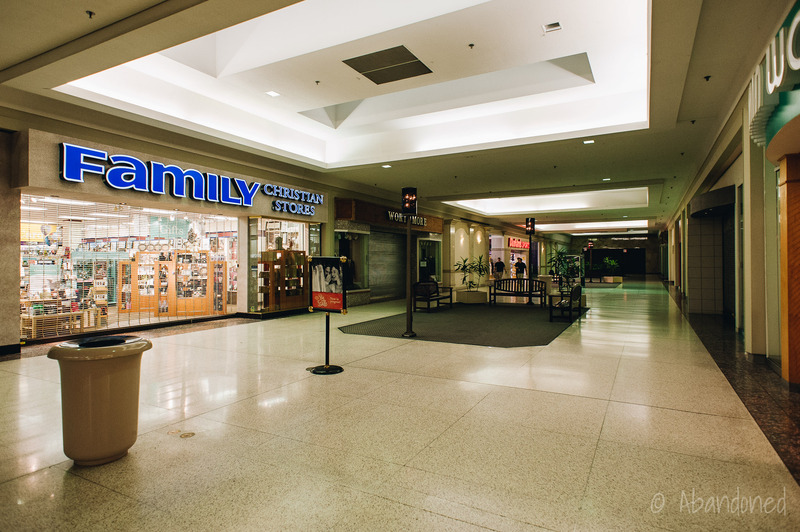 The towne Mall is located in Franklin Township, it was stolen by the city of Middletown. It is and always will have a Franklin address, because it’s in Warren County. You saying “period” doesn’t end the debate. And you’re hardly someone who decides anything. 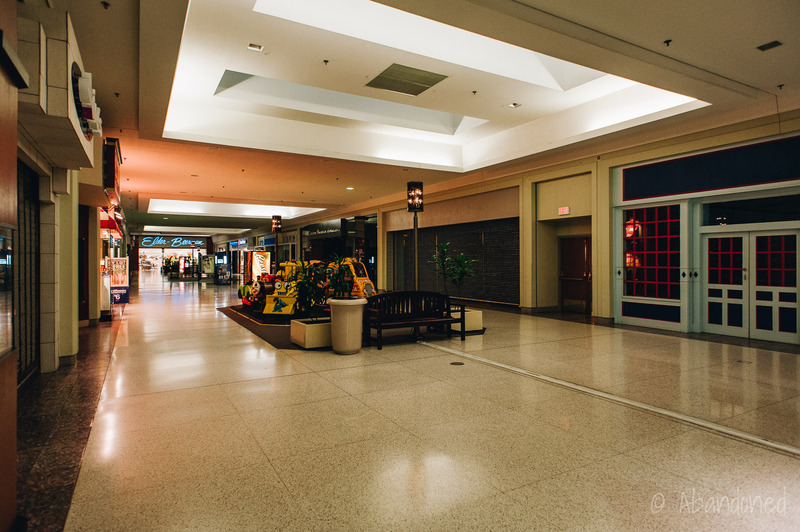 The Towne mall is starting to come back to life. There are a lot of new stores in there. The community needs to get behind it again and start going in and shop! I shop there a lot, about once a week in there. For over 17 years, Abandoned has been dedicated to documenting abandoned and historic properties across the United States. It has been a success, in part, because of your continued support. Please consider donating to Abandoned today. For over 17 years, Abandoned has been dedicated to documenting abandoned and historic properties across the United States. It has been a success, in part, because of your continued support. And this very site and 17 years of work are now threatened by the state of Pennsylvania. Please consider donating just $5 or more to help offset the costs of the estimated $2,000 in legal expenses.